Mensch Publishing launched with Guy Kennaway’s Time To Go on 7 February 2019. Experienced (in other words, old) publisher Richard Charkin is to launch a new business, Mensch Publishing. Mensch has no mission statement and no stated editorial strategy. Its aim is simply to help authors reach readers with minimal intervention and maximum impact and to reward them proportionately. 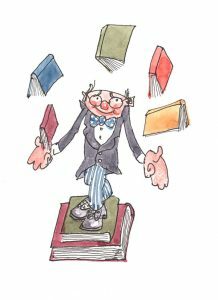 Its sales, rights and distribution are handled by Bloomsbury, and a group of experienced (not old) professionals to support authors, including Ruth Killick for publicity, Phillip Beresford for design, and Peter Gill for copyediting. The corporate logo was drawn by Spitting Image founder, Roger Law. 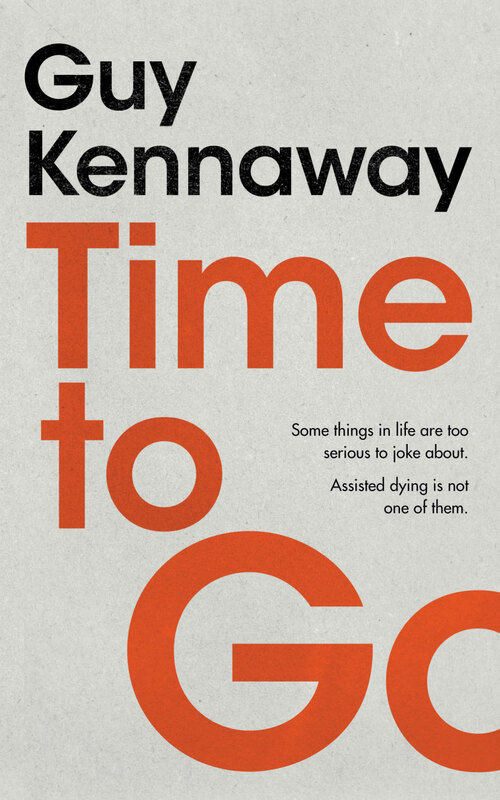 Mensch’s first title is Time to Go by Guy Kennaway, a darkly funny memoir about assisted dying. The book opens when Kennaway’s mother, 88-year-old author Susie Kennaway, asks her son to kill her; faced with old age and increasing decrepitude, Susie wishes to find an alternative. In response, Guy does what any writer would do: takes notes. These notes became in turn a manual for those considering the benefits of assisted dying, a portrait of a mother-son relationship, and a sympathetic description of old age. The book offers a route map through the moral, legal, emotional, intellectual and practical maze. That is the biggest issue facing the senior generations today: leaving life on their own terms. Mensch Publishing acquired world rights from Mark Stanton at The North Literary Agency. Time To Go and was published in hardback on 7 February 2019. The audiobook edition was published simultaneously with Creative Content. Richard Charkin says ‘Having been a publisher for forty-six years working for other people it felt like time to do my own thing. I’m delighted to be publishing Guy Kennaway’s book which, from the first to the last lines, is both entertaining and important. I don’t have a grand strategy for Mensch publishing – success will be driven entirely by the books we publish not the statements I make. But I trust Mensch will live up to its name’. In 2017 Susie Kennaway asked her son Guy to kill her. 88 years old, with an older and infirm husband, Susie wanted to avoid sliding into infantilised catatonia. Her son immediately started taking notes and Time to Go is the result. In turns a manual for those considering the benefits of assisted dying, a portrait of a mother–son relationship, and a sympathetic description of old age, this book is a route map through the moral, legal, emotional, intellectual and practical maze that is the biggest issue facing the senior generations today: leaving life on their own terms.